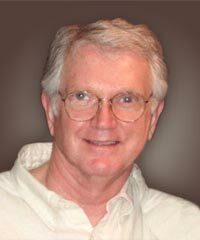 Dr. J. Robert Cade was an internist and nephrologist trained at the University of Texas Medical School in Dallas. His research spanned 35 years, with the last 15 years spent studying the effects of a gluten and casein-free diet in children with autism. Dr. Cade is perhaps best remembered as the inventor of Gatorade and many other products. 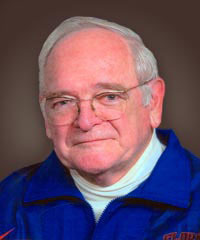 He was a recognized leader in the areas of human performance and exercise physiology. R. Malcolm Privette, PA-C received his medical training at the University of Florida. was co-director of the autism/ schizophrenia studies for over 27 years. He is the continuing contact for people interested in this research. He can be reached at info@autism-diet.com. Will my child get enough calcium if she's not drinking milk? ©2010 The Autism Diet, Site designed and maintained by Footstone Design Co.